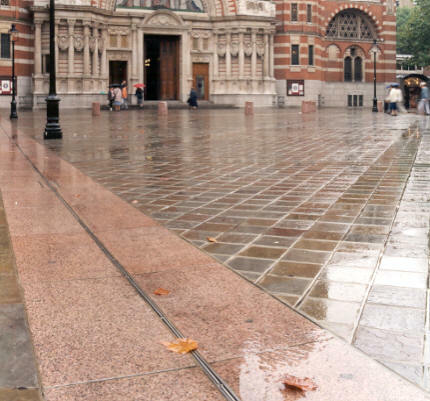 When the popular Westminster Cathedral Piazza underwent refurbishment, great care was taken to ensure it integrated with the Cathedral and its surrounding architecture. 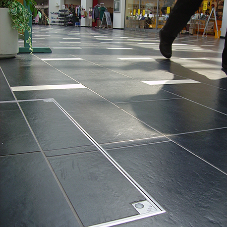 The underground piazza car park whose roof was only 400mm below the surface of the square meant that standard-depth gullies with underground pipe drainage could not be used. 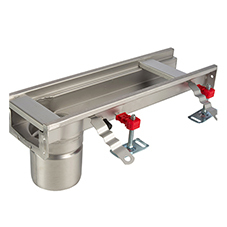 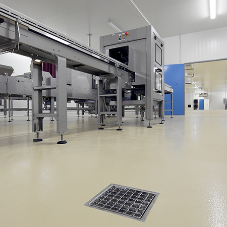 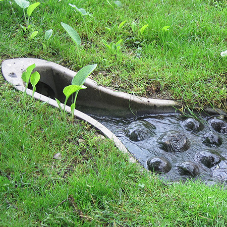 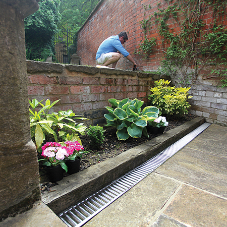 Instead, 75m of ACO Brickslot channel drainage system was installed. 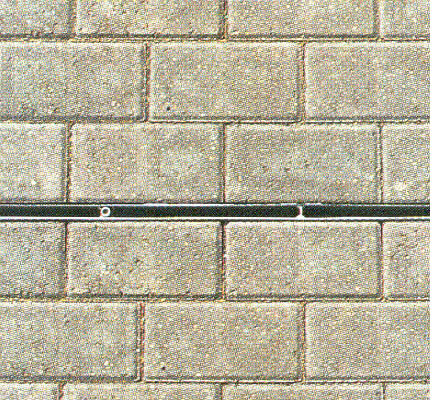 Brickslot integrates with standard paving materials and is laid along paving joints for an effective yet unobtrusive appearance. 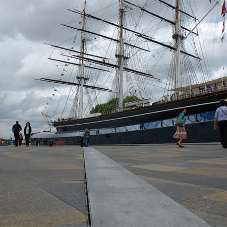 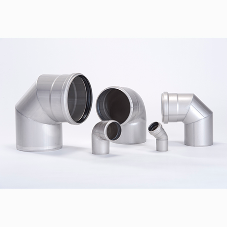 By specifying ACO Drain's unique Brickslot channel drainage system, consulting engineers for the Westminster Cathedral Piazza project, Hyder Consulting Ltd obtained an effective, unobtrusive drainage solution for the square within the depth constraints.